Starbucks. Our favorite holiday treat maker. From the fall-themed pumpkin flavors to the peppermint of winter, this company sure does know how to stay festive. This year, they have really outdone themselves with these three Valentine drinks. 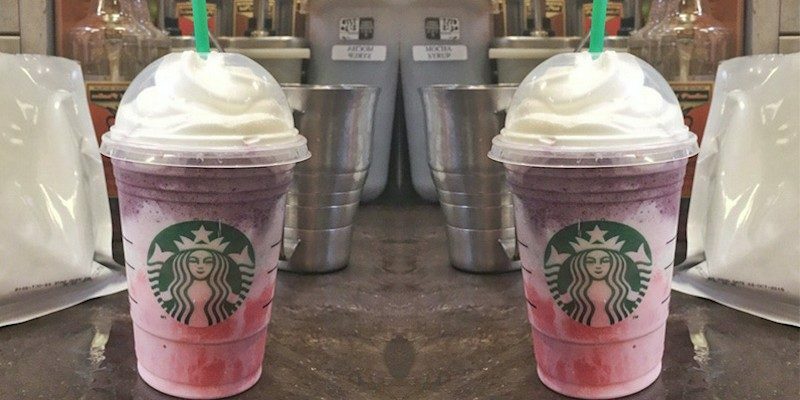 Starbucks has over 36,000 drink combinations, so when you order these sweet drinks make sure to tell your barista the ingredients, which you can find below. 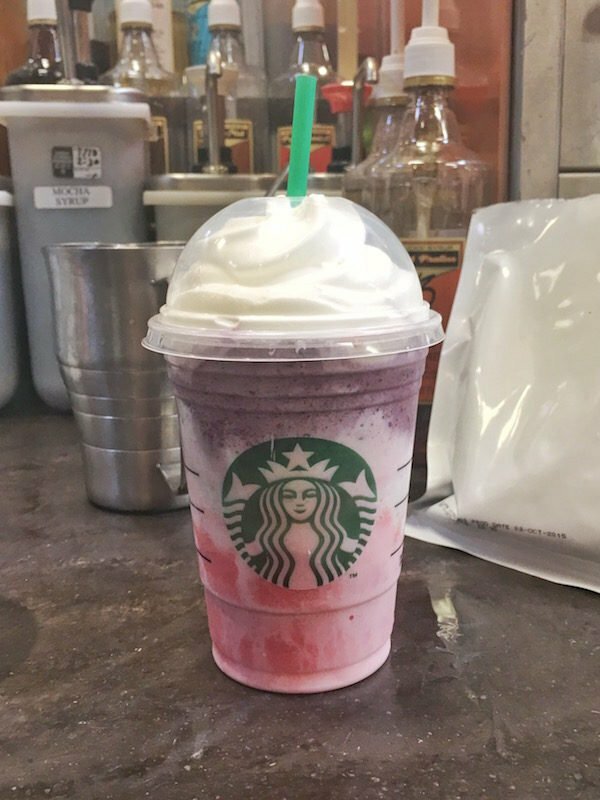 What you have here is a Strawberries & Crème Frappuccino with raspberry pumps (which makes the color on the bottom of the drink) layered with vanilla bean and blackberry. 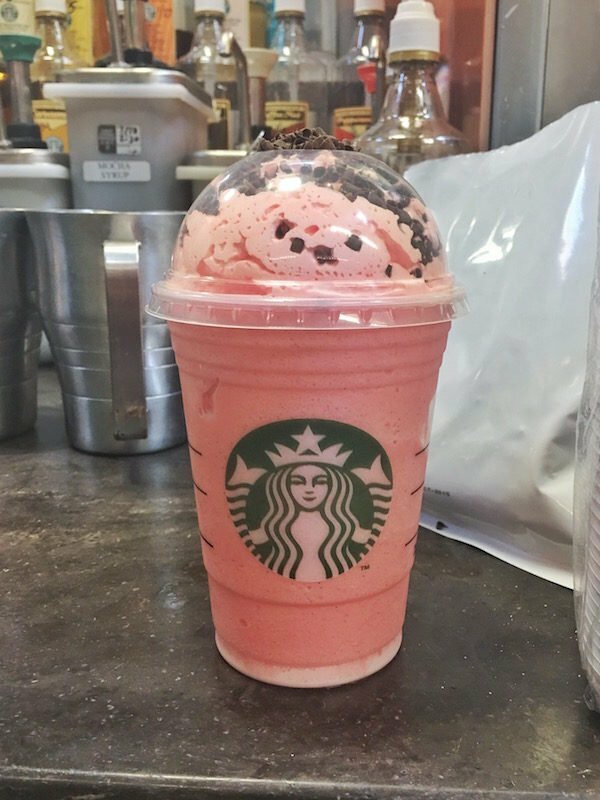 Ask your barista for a Vanilla Bean Frappuccino with raspberry pumps, raspberry-infused whipped cream and chocolate shavings. 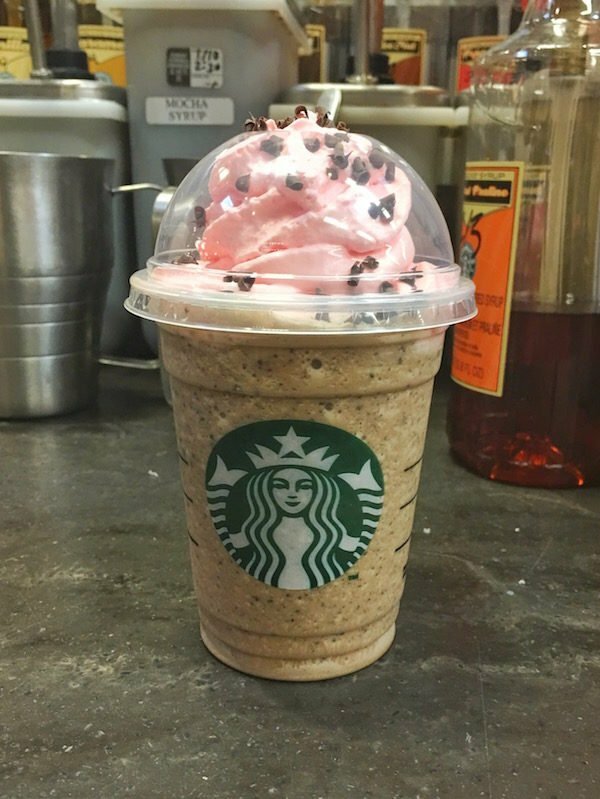 And to end with a bang, we have a Java Chip Frappuccino with raspberry-infused whipped cream and chocolate shavings.